It is really unfortunate for any batsman to be dismissed without facing a single delivery, and Dwayne Bravo was at the receiving end of it. Yesterday, while attempting a couple with Glenn Maxwell, he slipped mid-way and lost his bat, which resulted in him being dismissed for a diamond duck. 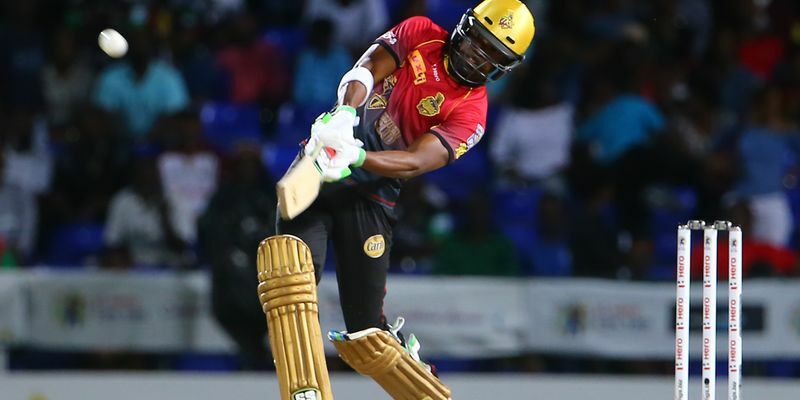 Dwayne Bravo, of course, is not the fittest cricketer going around and much of his success has been down the immense energy that he has to hit the ball cleanly, deliver those slower balls with elan, and having great anticipation as a fielder. Glenn Maxwell, however, pushed his partner hard to run for a couple, and Bravo could certainly have pulled that off as well, but as it happened, he was left to rue his luck. Bravo came out to bat in the 17th over of Melbourne Stars’ innings after Nic Maddinson was dismissed by Tom Curran but started at the non-striker’s end as Maddinson got out on the last delivery of the 16th over. On the fifth ball of the 17th over, Maxwell hit Nathan Lyon for a big one to the long-on area and was well in the course to take a couple of runs. Bravo responded well before it was fielded by Sean Abbott in the deep, but while returning for the second run, he fell down and the bat slipped from his hand. It was a very difficult situation to get up and complete the second run but Bravo tried anyway and even put up a full stretch dive. However, Abbott’s throw was on point and Lyon collected it to dismiss the Caribbean star.